We know that dog is man’s best friend, but which dogs could be a family’s best friend? With so many breeds, sizes, and temperaments to choose from it can be overwhelming trying to decide which direction to head. However, some of the best-known family dogs can be found here, and hopefully one will soon be able to make an addition to their new family! 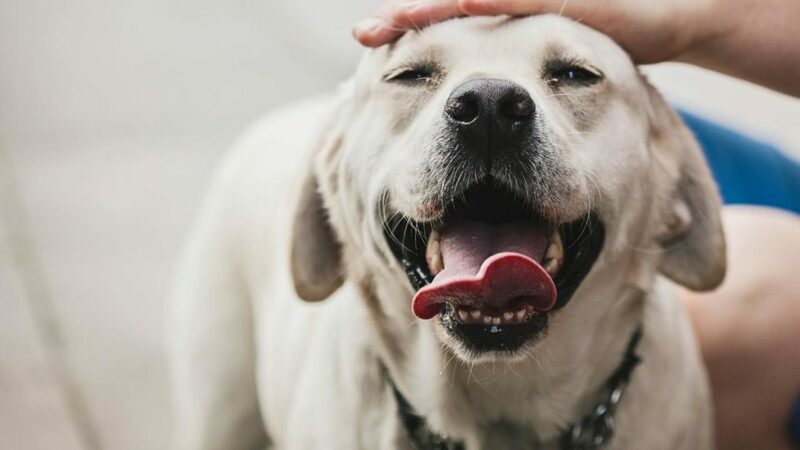 Known for their high-spirited nature, and bundles of energy, Labrador Retrievers often make perfect family pets! They are known for being good with children, as well as being incredibly friendly and outgoing. While they do need the occasional groom to keep on top of shedding (coming in golden, black or brown colors), they are very eager to please dogs. Therefore they are usually very easy to train making sure it won’t take too much time out of family time, and everyone can enjoy their new addition! 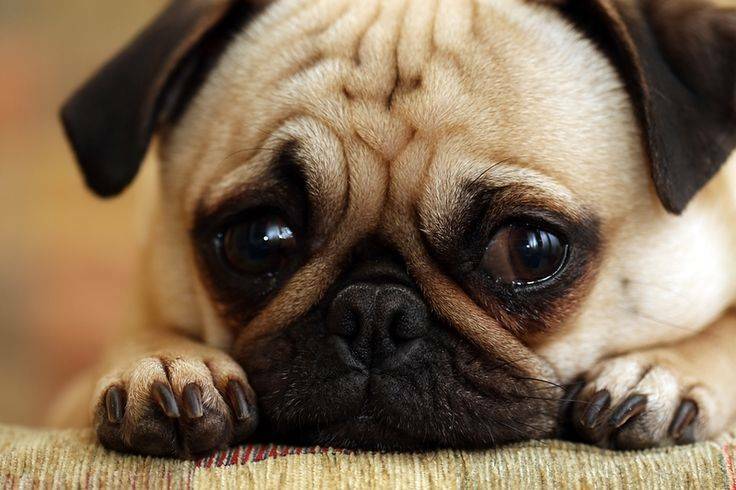 The pug may not be everyone’s first choice, but they are one of the oldest breeds of dogs and their loving and mischievous personalities make them incredible pets for the family home! They aren’t too athletic so don’t need to have too much exercise, but they are incredibly curious so should be given plenty of stimuli – perfect for children. They often respond well to training and have strong legs making them pretty sturdy small dogs. The pug also has a longer life expectancy than most others, expected to live between 13-15 years. 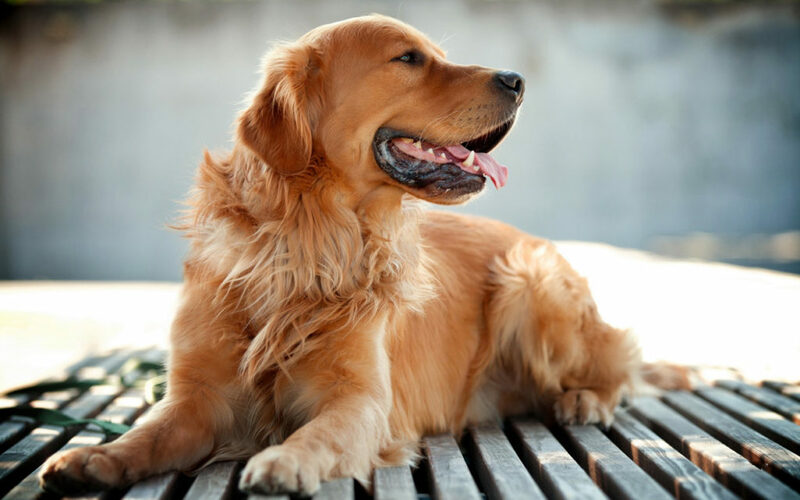 Golden Retrievers are incredibly friendly and devoted dogs, making them brilliant additions to any family home. They are very active, so would suit a family that enjoys going on walks, or spending lots of time outside and doing things, but they are very eager to please so when it comes to training them they are usually relatively easy. They are one of America’s most popular dog breeds and are so good at their jobs they are used as guide dogs for the blind. 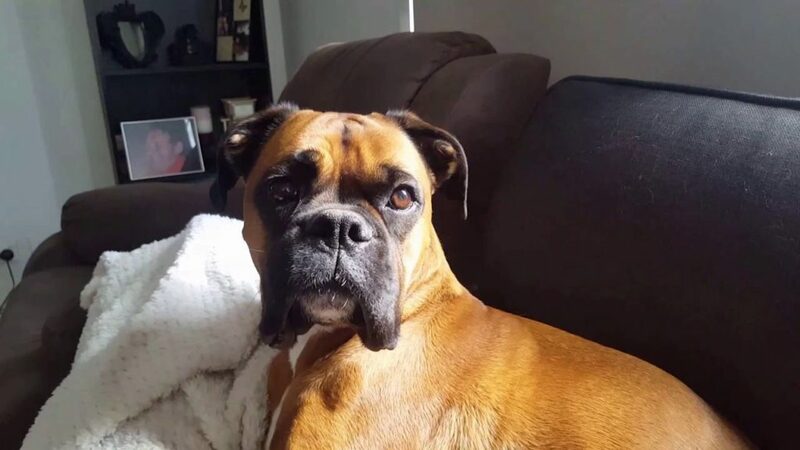 The boxer is a breed that is entirely people orientated, and one of their best-known qualities is their love of children – exactly what anyone would look for in their perfect family dog! Boxers love to have their family close by as they view them as a pack, and are incredibly affectionate! They are very playful and are energetic meaning they suit a home where they can have lots of attention and exercise to cater to their needs, but in return, you’ll have a perfect loving dog! Known for their love for being part of a family, the American Staffordshire Terrier is a very loyal and a great addition to the household home. While originally bred to be a fast fighting dog, they couldn’t be further from their origins now as they are courageous and intelligent little dogs with a love of children! 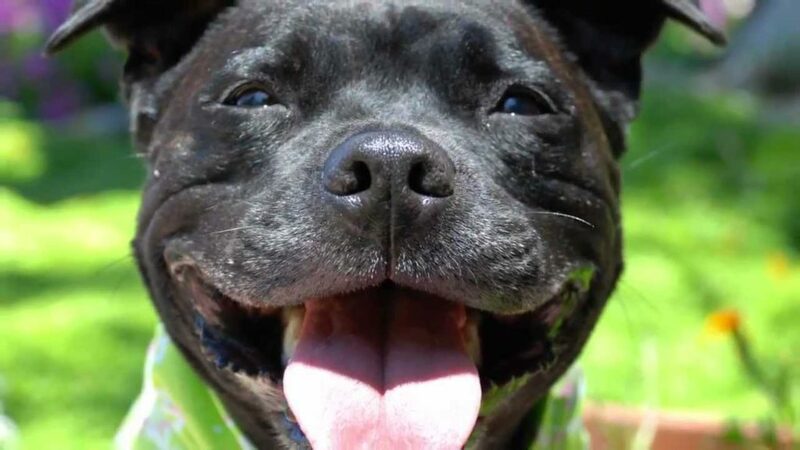 The Staffy is also known to be good at making their owners aware of strangers on the property, meaning they keep the family safe, as well as enjoying the love they receive from their owners. Choosing a dog is a huge decision for any family and a decision that should be well thought through and considered. However, when all the facts have been collected, and the decision has been made, the feeling of welcoming a new member into the household is an incredible one, knowing that it will bring years of joy and memories to anyone’s life.